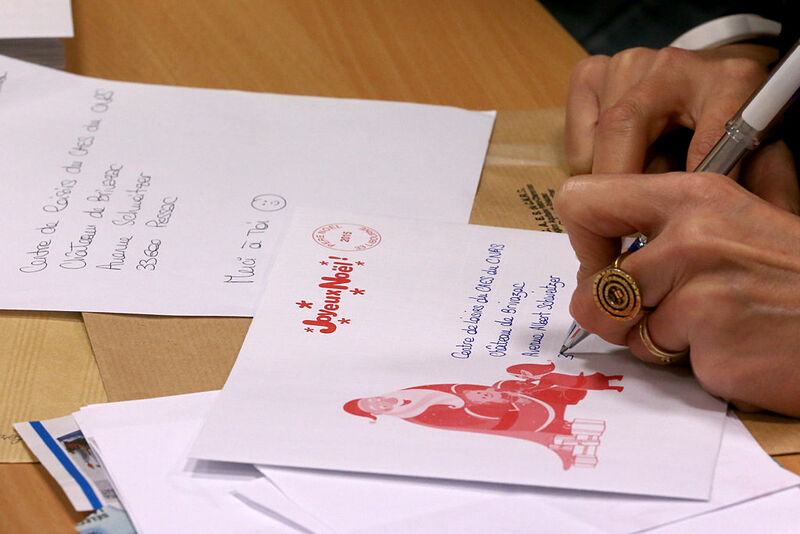 With Christmas around the corner, children from around the world are now writing their letters to Santa. 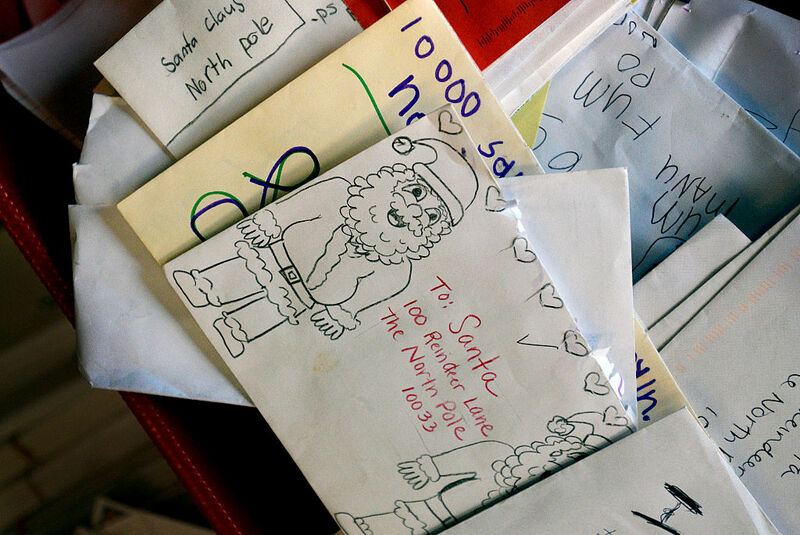 In a tradition that has been around for decades, millions of children write letters to Father Christmas to tell him how they have been good all year and what presents they would like. With the letters all being addressed to Santa’s main home, the North Pole, the elves must become inundated during the festive season although I am sure they can handle it. When a letter is sent to an undeliverable location, although I still believe that Santa does really live at the North Pole, then it’s usually returned to sender. However, no child has surely ever received back a letter addressed to Santa as that would just ruin the magic of Christmas. So what happens to all the letters? Where do they all go? 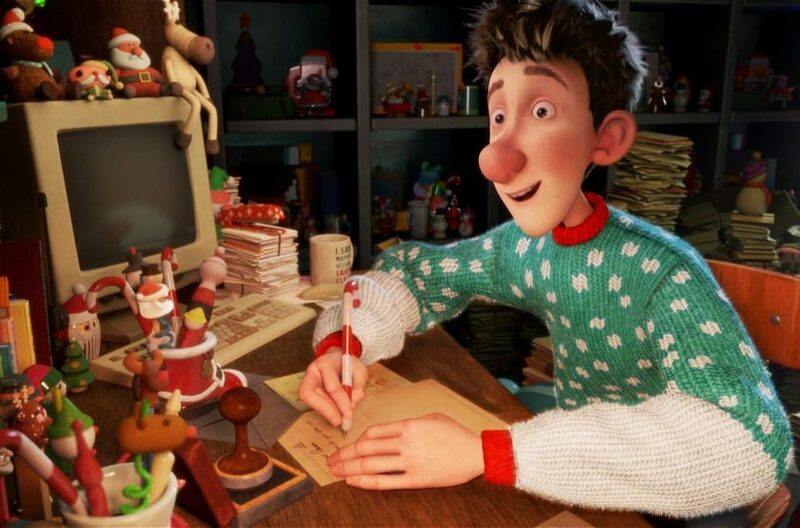 For the past 54 years, Royal Mail has managed Santa’s mailbox here in the UK and our favourite postmen even help Father Christmas’ elves write letters back. 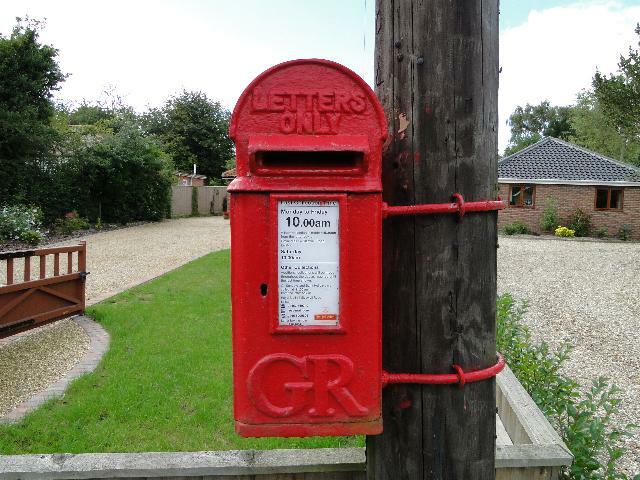 The deadline this year to post letters is December 9 and Royal Mail has asked parents to make sure that the letter included a stamped envelope bearing their child’s full name and address on it so Santa can reply during the busy festive season. You are not always guaranteed a letter back as things can go wrong, but it is very likely there will be a surprise in the post. Christmas is a very exciting but busy time for me: the elves are making toys, the reindeer are practising their sleigh runs, and I’m busy preparing my list of who’s been good this year. I need to let the elves know what to make so to help me out, please let me know what you would like as early as possible. 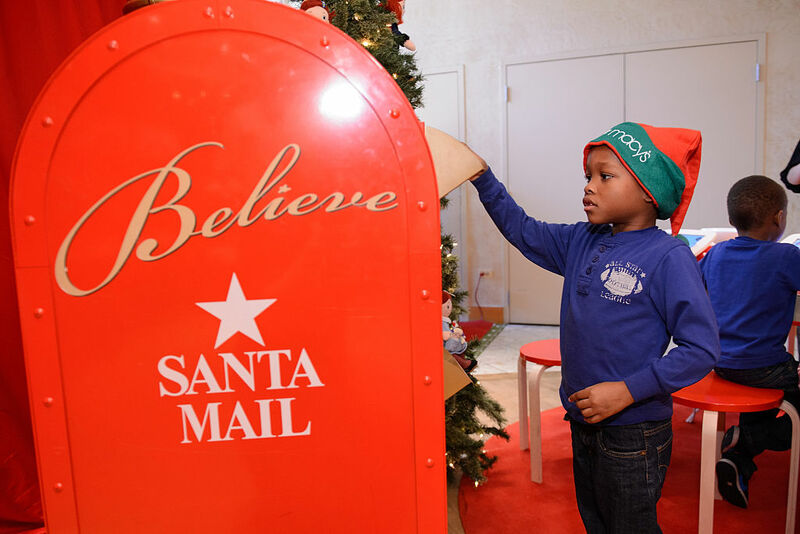 From 1963 Royal Mail has helped Santa reply to children’s letters making all their dreams come true. With stamps costing 65p (First Class) or 55p (Second Class) that’s only a small price to pay to watch your child beam as they open up their personalised letter Santa. If your child is blind or partially sighted, they can still write to Santa and get a reply in either Braille, audio or large print. Father Christmas has plenty of friends at the Royal National Institute For The Blind who have helped him to translate letters for more than 20 years. If you would like to receive a letter from Santa, send your letters to: Santa Claus, RNIB, Midgate House, Midgate, Peterborough, PE1 1TN. It’s important the following information is included in your letter: the child’s name, age and postal address, your contact telephone number, whether you would like the reply in English or Welsh and what format you require. That could be uncontracted braille (grade 1), contracted braille (grade 2), large print (please specify the font size) or audio CD. Alternatively, you can email over the letter to [email protected] and receive a reply from Father Christmas online. The closing date for letters is December 1 and for emails December 15. It doesn’t cost a thing to receive a reply from Santa himself, because that is the true magic of Christmas, but if you wish to make a donation you can on the charity’s website. If you fancy being charitable this festive season, and why not because it is Christmas, your child’s letter to Santa can help safeguard others from abuse and neglect. Children’s charity the NSPCC has created a range of different letter templates for all ages you can choose from to create a personalised message from Santa for your child. A £5 donation could buy paints that would help a child who has been abused be creative again but you can donate much more if you wish. It is 2017 though so who even still sends letters? Even Father Christmas keeps up to date with all the latest technology and so you can even receive a personalised video message from the main man. 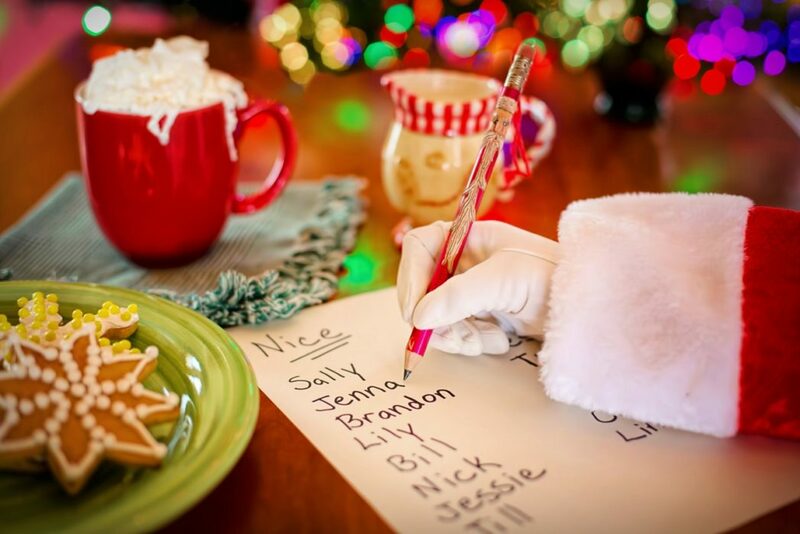 Once your kid has written a message to Santa, just hop online on to the Portable North Pole and there you can follow their step-by-step guide to create the perfect video response. You can upload photos, answer questions about your child and create the perfect video for free, although there are some rather fancy ones you can pay for if you wish. And if that isn’t wonderful enough, you can even get Santa to give your little one a call so they can chat to him about what they would like for Christmas. Just don’t forget to leave out a mince pie for him on Christmas Eve as a way of saying thank you. 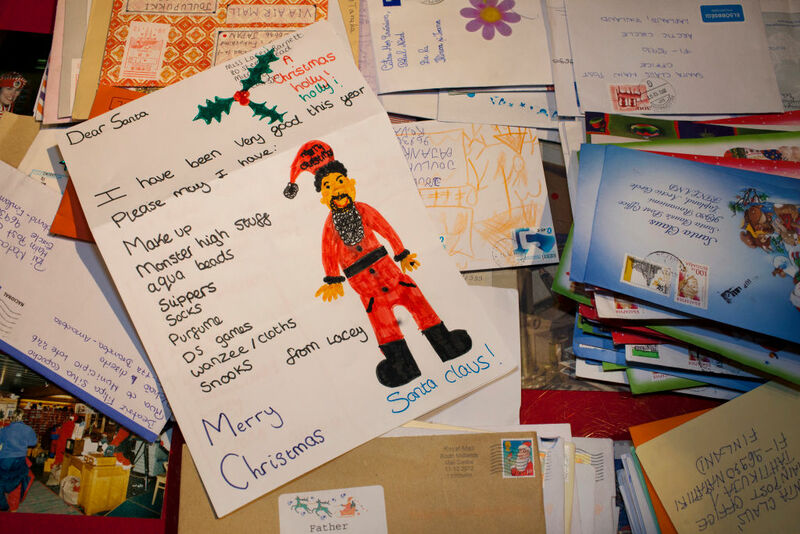 It isn’t just Santa’s elves then that make Christmas such a magical time – there are thousands more people who work tirelessly to make sure every child who sends a letter to Father Christmas receives a reply.